Philip Veale Photography: Towards the summit of the Sugar Loaf. Towards the summit of the Sugar Loaf. 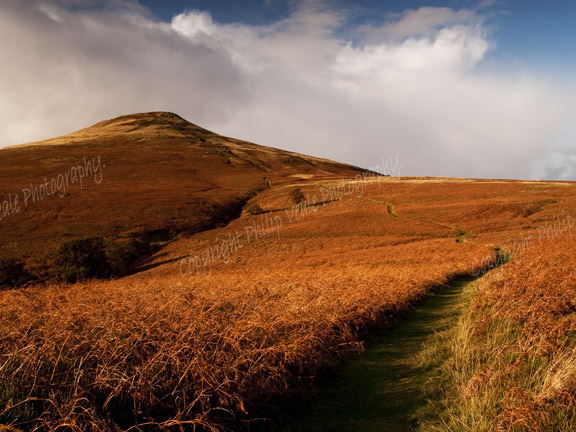 The golden brown colours of autumn on the footpath towards the Sugar Loaf as storm clouds gather over the summit, Oct 2009.